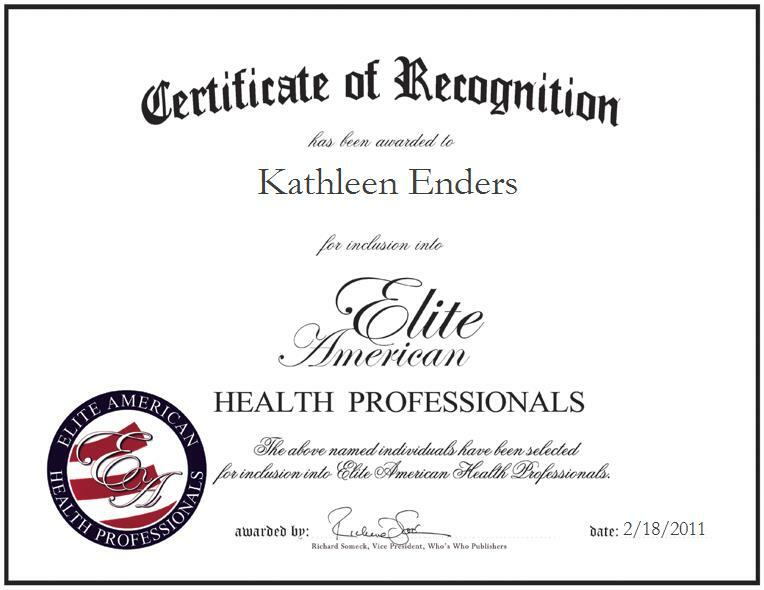 Ms. Enders has a cumulative 33 years of experience in traditional and alternative health care. She fuses her knowledge of these two disciplines as a licensed medical social worker and the proprietor of her own hypnosis clinic. Specializing in weight loss, and stress and dementia management, Ms. Enders performs hypnosis for the purposes of weight loss, smoking cessation, stress management and graceful aging. She also manages long-term care and plans discharges for Tioga Medical Center. Ms. Enders earned a master’s degree in management in 2002 from Minot State University and a bachelor’s degree in philosophy and social work in 1980 from The University of North Dakota. She is a Certified International Master Stage Hypnotist, a Certified Neuro-Linguistic Practitioner, and a Certified Hypnotherapist through the International Program of Hypnosis. Her professional affiliations include Long Term Care Social Workers of North Dakota and the National Guild of Hypnotists. Motivated by a passion for working with the senior community, Ms. Enders aspires to become a speaker on Alzheimer’s disease and dementia. To learn more about Ms. Enders’ work as a hypnotist, please visit http://www.hypnosispartner.com.